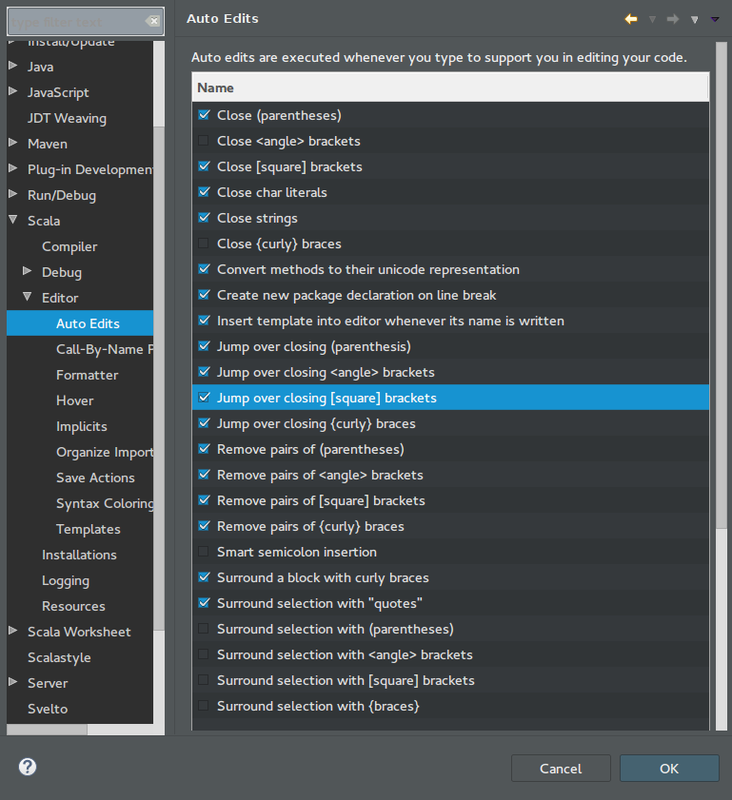 Scala IDE 4.2-vfinal is out! A new major version of Scala is coming and Scala IDE should of course be able to handle it well. If you want to check out the latest 2.12.0-M2 you can do so. 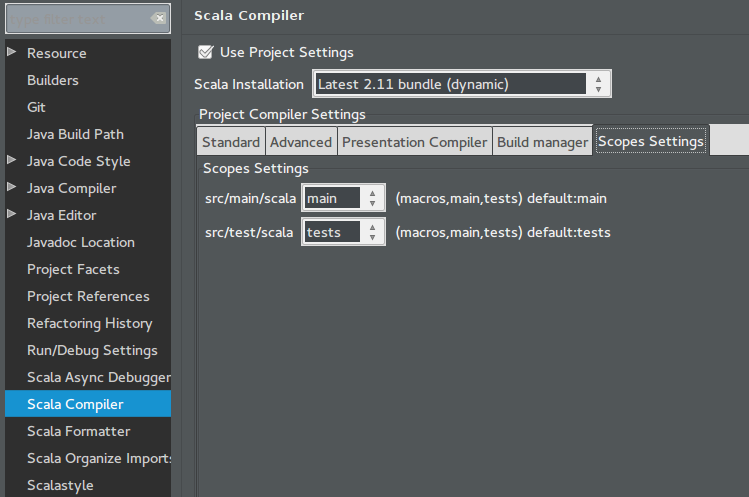 The only thing you have to do in order to make Scala IDE happy is to add it as a Scala installation to your workspace. Read this article if you don’t know how to add such a Scala installation. Beside from some new features, especially the Refactoring support of Scala IDE got better in this release. Moving files around in your project or renaming classes and methods is now safer than ever. If you want to know more about which concrete bugs have been fixed, have a look at the changelog. Most of the bug fixes were done by Matthias Langer, thank you Matthias! "org.scala-refactoring" %% "org.scala-refactoring.library" % "0.7.0"